Are you interested in dynamicly updated Rust Website tamplate? 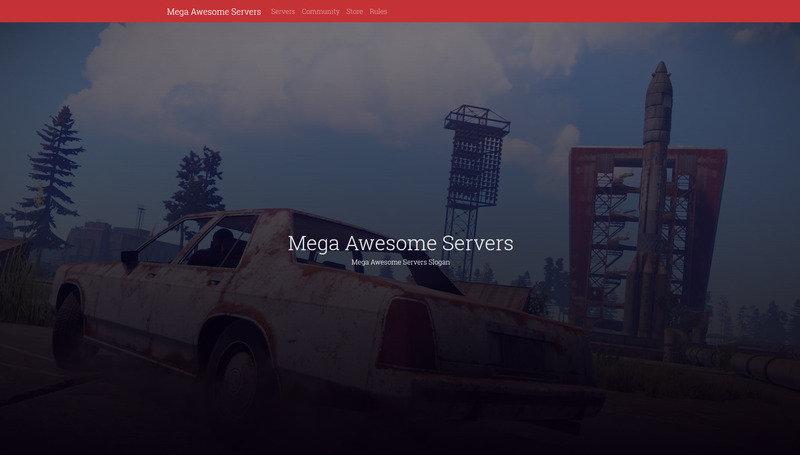 Responsive, dynamically updated PHP/CSS template for Rust server website. It is build with Bootstrap 4 and Rust-Servers.Info API. To start using this, you need to include embed.js with your ServerID in the <head> section of an HTML page. "uptime": "2 days, 3 hrs"
Read full description of all availiable methods and output examples at this page.